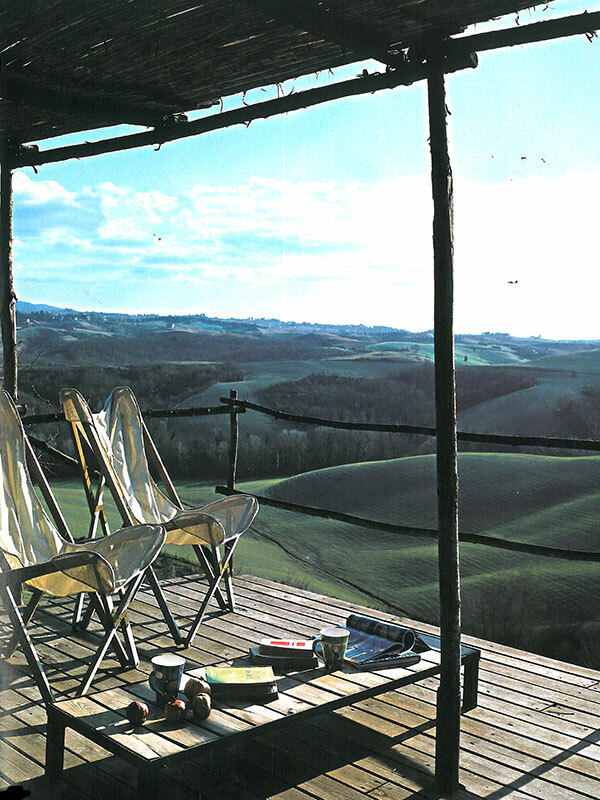 Discretion is part of our DNA and anyone who moves to Le Marche can easily get used to our lifestyle, and choose this Region as their home. 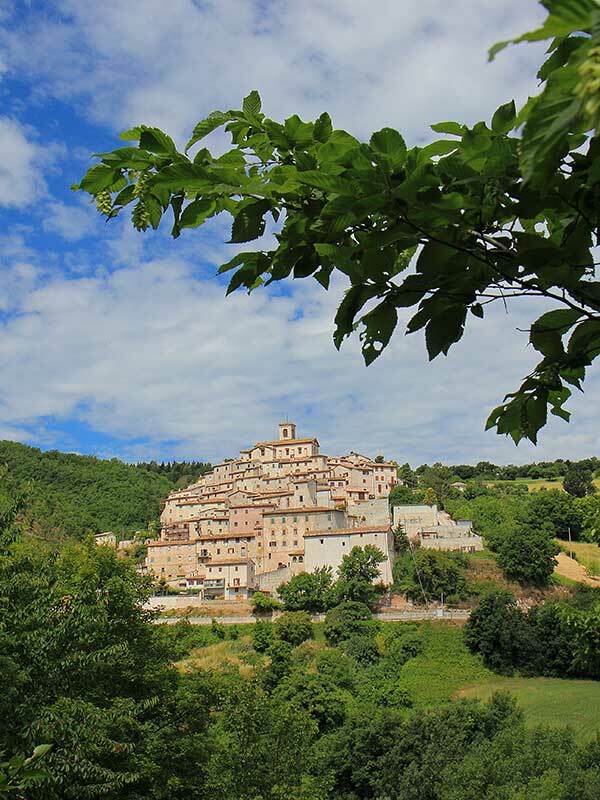 There are many tour guides about Le Marche, and I believe they are all very interesting. 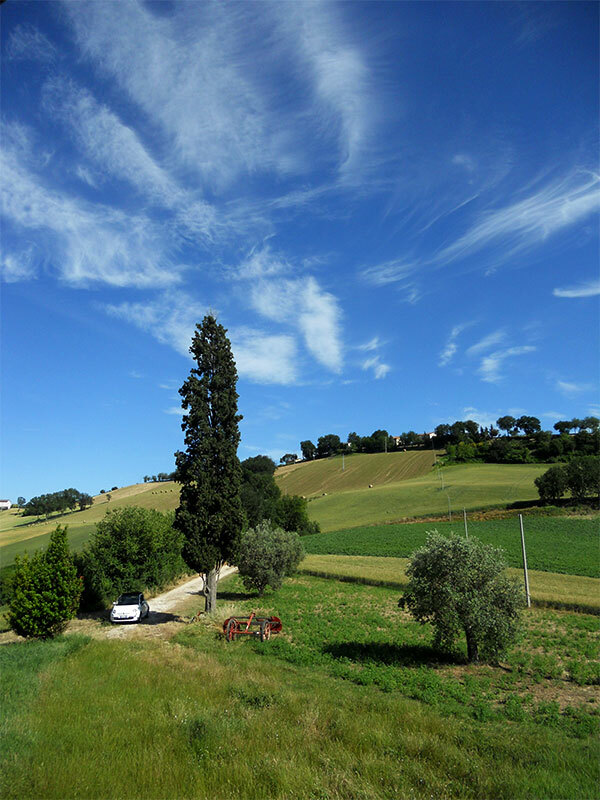 But I would like to give you also my opinion and some pieces of advice especially about the people who live in Le Marche: they are friendly and discrete, even demure sometimes, but always generous and high-minded. The inhabitants of Le Marche are hard workers, honest and humble, and always cheerful. They are thorough and when they notice unfairness they get mad: during the last century Ancona was the hometown of many anarchists, indeed. The Italian-British artist Joyce Lussu lived in Le Marche and she wrote “Sherlock Holmes, anarchici e siluri”, set in Ancona during the first years of the Twentieth Century. 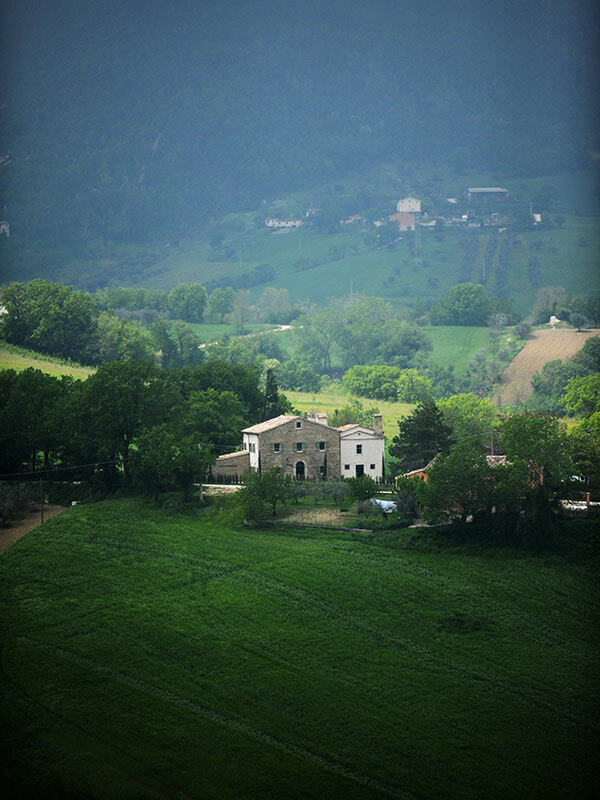 Discretion is part of our DNA and anyone who moves to Le Marche can easily get used to our lifestyle, and choose this Region as their home. 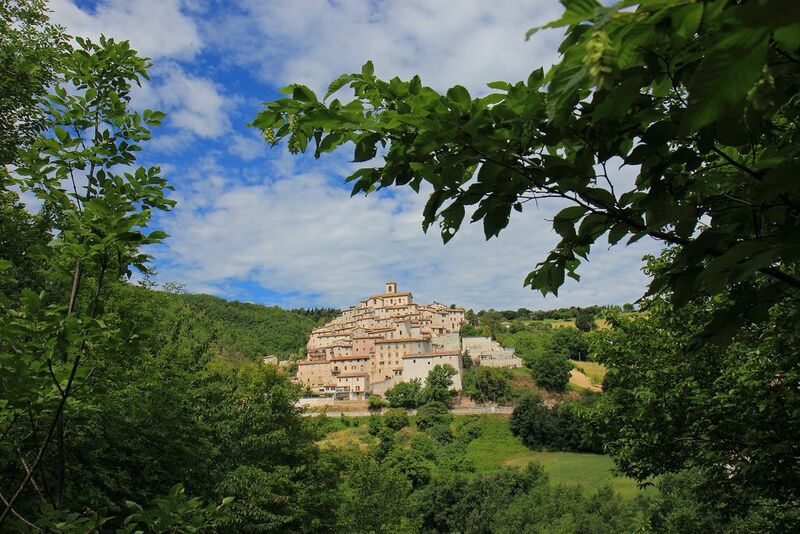 Here you can find a selection of the most stunning places in Le Marche, but there are many more to discover. I always advise to go for a walk, wandering in the countryside upon the hills, during the summer at the sunset. You will discover breathtaking views and landscapes. The sea is green and yellow towards the infinite horizon, as described on a poem by the local renowned artist Giacomo Leopardi. Let’s start our trip from Ancona and the Riviera of Conero, with its still undiscovered shape: Portonovo. The bay is surrounded by the woods of Monte Conero and the Adriatic sea. During the summer it is overcrowded with people sunbathing on the shores. Even then, it’s worth a visit to enjoy a beautiful sunset on the pier of Portonovo. You will discover breathtaking views and landscapes. The sea is green and yellow towards the infinite horizon, as described on a poem by the local renowned artist Giacomo Leopardi. The city Ancona may not be easy to understand at first, but if you walk through the old town, the Duomo of San Ciriaco maybe you can get the real core of this town. The Duomo is the place chosen as the landscape for Luchino Visconti’s film “Ossessione” (1943), and Ancona is the setting for Nanni Moretti’s “La stanza del figlio” (2001): both films give an insight of this town. The Dome should be seen early in the morning or at sunset, that’s because it was built at the junction between east and west where the sun rises and sets on the sea, if you look at its beautiful Romanesque church of the central rosette, simple, yet perfectly linear, that is where the two points cross. Other places worth a visit are the old lighthouse, the camp of the Jews – where there is a feeling of being on an island in the middle of the Adriatic sea – full of scents and spices. Along the Avenue of Victory you can reach the famous Passetto with its caves using the lift. These places are well-known by the inhabitants of Ancona, but unfortunately unknown to most tourists. Ask at the restaurant of the famous “mussels Portonovo”, especially good between June and August and eat it with parsley and lemon. Also other towns are worth a visit between these I quote Ascoli Piceno, with the most beautiful square in Italy, and a beautiful old cafe such as “Caffè Meletti”. Urbino, an authentic jewel of the Renaissance, with the Ducal Palace built by its most beloved inhabitant and one of the greatest political and military strategists of the Italian Renaissance: Federico da Montefeltro. I advise you to read the story of this man who lived in the fifteenth century, his illegitimate birth, his career and his enlightened Renaissance grandeur of man: you couldn’t fall in love with him! I look forward to watching a film about this historical figure, famous in paints by artists such as Piero della Francesca, who worked for the Duke for many years. 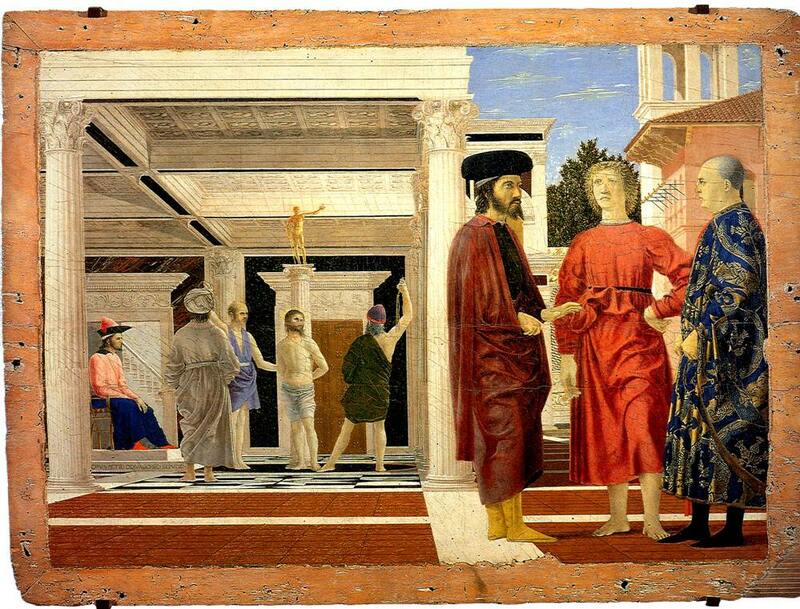 In Urbino you can find paintings of Raffaello, who was born there, Paolo Uccello, Piero della Francesca, the study of inlaid and Pedro Justus of Ghent Berreguete. Find the home of Raffaello and the Mausoleum of the Dukes, the landscapes are painted by Federico Barocci, one of which is at the Museum of Madrid, and will enchant you. The study is open to the west, towards Tuscany: Federico da Montefeltro was a man of arms of Lorenzo de ‘Medici, that was the way to look at his Lord, but he was a man of arms also for the Sforza family of Milan, the d ‘Este, of Aragon, and finally the Vatican who rewarded him by giving him the title of Duke. With the proceeds of his battles, he built the Ducal Palace in Urbino, also in honor of Battista Sforza, the woman he loved and then married. It is worth to go and see, really. At the restaurant, ask for the dumplings in cream sauce with vegetables, a specialty of the place. But wandering around Le Marche, it is worth to pay a visit at Loreto and its famous Basilica, the mausoleum of Bramante, Recanati and Macerata, with its famous Arena Sferisterio, second in size only to the Arena of Verona, where in summer you can find great shows like Madama Butterfly, and many others. I sure hope you’ll discover other places of this beautiful region, and maybe you will choose a small remote village in the countryside as you new home. And there are hundreds of them still to be discovered! Enjoy your stay!